Below is the frequently asked questions for our customers. If you have a question that is not answered feel free to reach out to us by clicking here. A: What type of lease needs to be signed? Q: Our units are rented on a month-to-month basis which allows customers the flexibility to rent for whatever time period is needed. Customers with long-term needs may prepay on a yearly basis (12 months) and get a 13th month free. A: Our units are rented on a month-to-month basis. Monthly rent is due each month on the 1st. For your convenience, we offer many payment options including the option to pre-pay for up to twelve months of rent. Q: Do I need to provide any particular documents when I sign the lease? A: We need a driver’s license or state issued ID. For any type of vehicle, we require a copy of the registration. Q: What sort of payments do you accept? A: Cash, checks, and credit cards – Visa, MasterCard, American Express and Discover. Q: Do I have to come into the office to pay my bill each month? A: We have a wide variety of payment options. Sign up for Automatic Billing with your credit card and you’ll never have to remember if you paid. Set up an account on our website and pay online. Give us your credit card number over the phone. Send us a check. Drop a check in the convenient drop box outside our office. Or come into the office during office hours to pay in person. Q: How much notice is needed to vacate? A: When you are ready to vacate we require two weeks’ notice in writing. We do not pro-rate when you move out, so it’sbest to vacate at the end of the month. Q: Is the purchase of insurance required for my storage unit? A: Insurance is required. 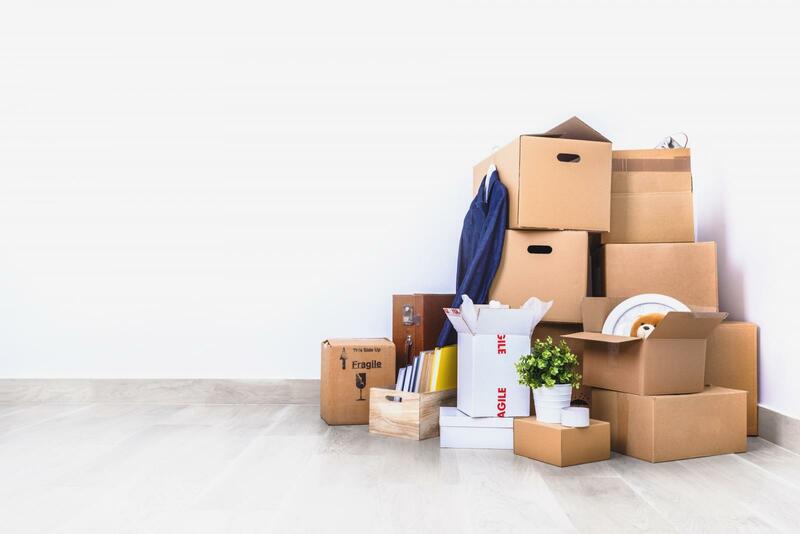 If your homeowner or renter's insurance doesn't cover stored items, we can help you sign up with a storage insurance provider. Q: What size of storage unit do I need? A: We can help you choose the right size unit based on how many rooms of items you need to store. Q: What sort of parking do you offer? A: We have parking spots to fit all your needs – uncovered, covered, and inside - in a wide variety of sizes. The right space will be based upon the length of your vehicle. Q: Can I park my vehicle inside a storage unit? A: Yes, if the gasoline is removed. Q: I have an old car that I’m going to restore…someday. Can I store it at StorWise? A: We require that all vehicles stored on the property are able to run. A: Yes. We recommend disc locks for the best security. Q: What security measures do you take to protect my stuff? A: StorWise has many security measures in place to assure the protection of your possessions. You create your own personal gate code for our electronic entrance and exit gates. There are monitored security cameras throughout the fenced property and an on-site manager.